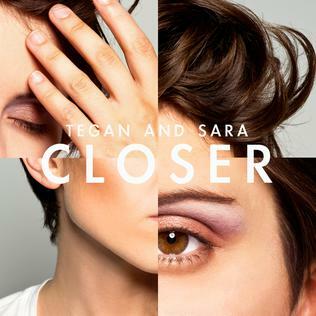 The Canadian duo Tegan and Sara wrote the song "Closer" in 2012. The song was very well criticized and almost won the "Single of the Year" at the 2014 Juno Awards. The duo is very known in the LGBT community and they have a very important number of fans of this community.